A circular released on the JEE website has announced that candidates applying for the Joint Entrance Examination (Main) 2017 must have their Aadhaar cards to be eligible to take the exam from this year onwards. 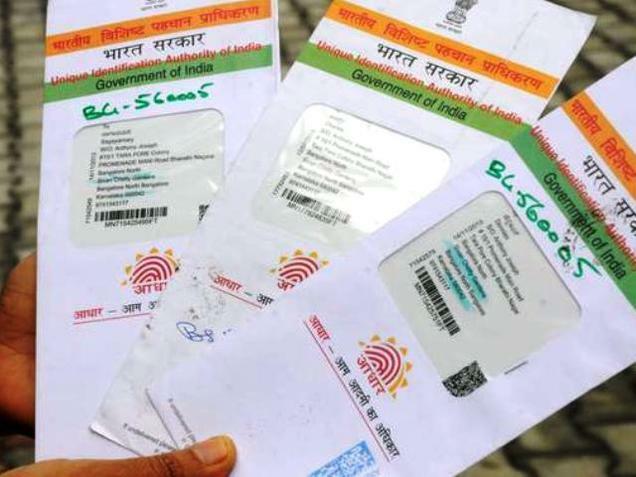 According to the notification issued on November 10, 2016, at the time of registration candidates will have to enter their Aadhaar number, name, date of birth and gender which will be validated with the UIDAI’s data. In case these particulars do not match, the candidate will not be able to fill the application form for JEE (Main) 2017. “Candidates are advised to ensure that their Aadhaar card has correct details, as per school records. If there is some mismatch in these details, the candidates should immediately get it corrected in Aadhaar data or their respective school records,” states the circular, which is now available on www.jeemain.nic.in. While Aadhaar is being made mandatory by the govt for many services, it should be noted that the Supreme Court has ordered that Aadhaar cannot be made mandatory for any services. “The Aadhaar card Scheme is purely voluntary and cannot be made mandatory till the matter is finally decided by this Court,” the Apex Court had said in September.